All tropical fruit lovers know that papaya flavor e-juices are among the most delicious ones. 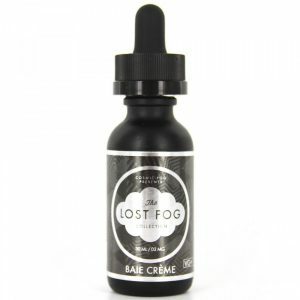 CRFT Salt Papaya Punch nicotine salt based e-juice is not an exception. 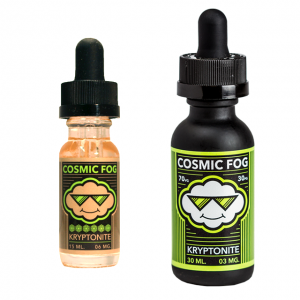 With this e-liquid, you will enjoy sweet and savory papaya flavor. All tropical fruit lovers know that papaya flavor e-juices are among the most delicious ones. 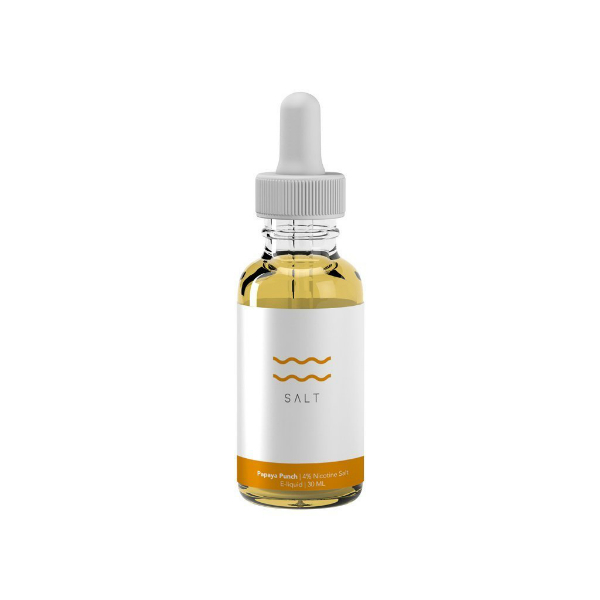 CRFT Salt Papaya Punch nicotine salt based e-juice is not an exception. 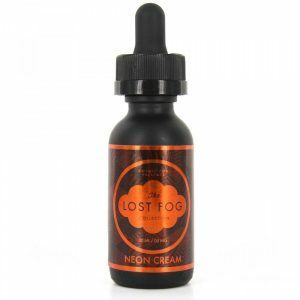 With this e-liquid, you will enjoy sweet and savory papaya flavor. A delicious punch! Papaya Punch by CRFT Salt comes in a 30ml bottle with 40mg nicotine concentration. You will not feel burning or charring sensation. 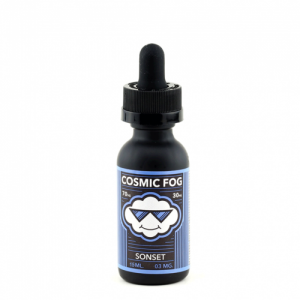 By the way, this e-liquid is suitable for use with pod systems and similar low output devices. All in all, if you like tropical fruit flavors, Papaya Punch e-juice will be the right choice.